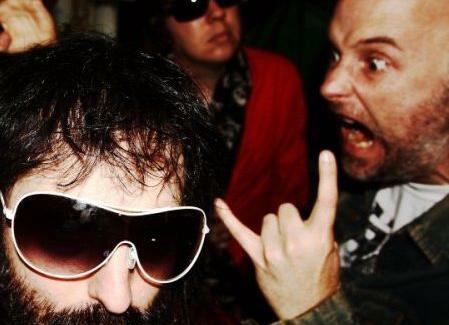 "Combining such disparate influences as rock, hard rock, metal, and heavy metal", this all-out assault of shrieking sonic vengeance features an unlikely combo: the frontman for the heavy metal Bee Gees tribute Tragedy, and "international music person" Moby. Tunes run from the shredding power ballad "Lady of the Mornin'" to the gleefully destructive "Storm the ******* Kastle" -- because there is no "C" in ROCK. Or at least there shouldn't be.